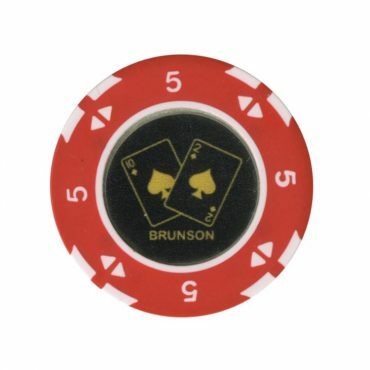 Casino Imperium opened in Gomel on December 19, 2016 on Lenin Square, 2. 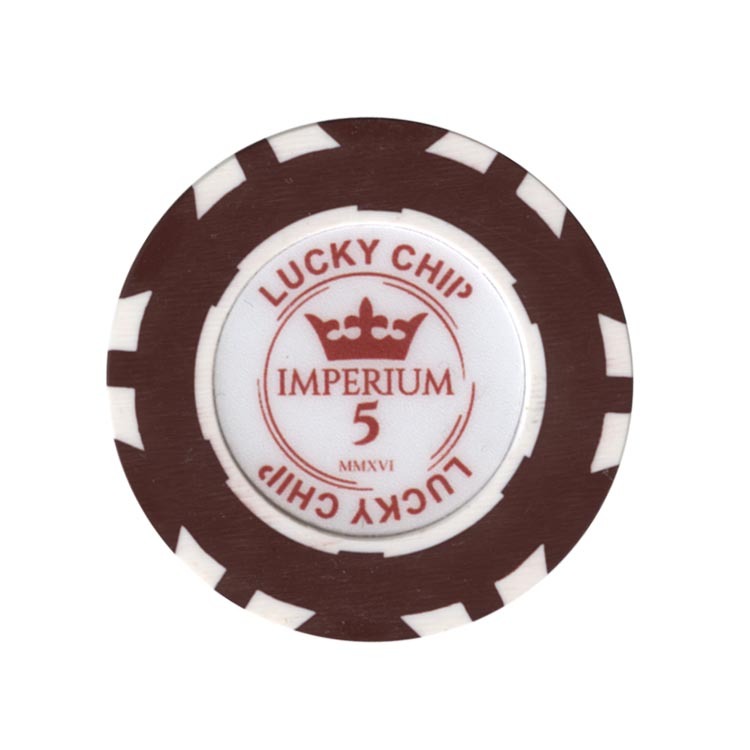 This casino was opened by my friends who gave me some chips from the Imperium casino. 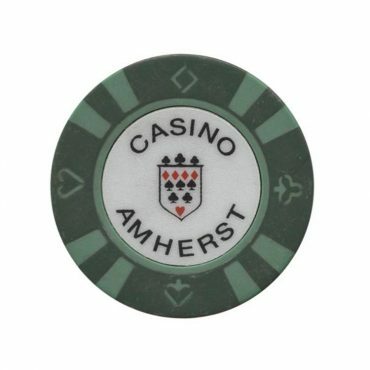 This chip from Amherst Casino in Kiev, Ukraine. Perhaps this is the first casino in Ukraine. 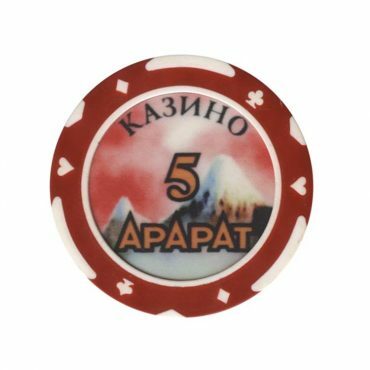 This chip is from Ararat casino in Brest city, Belarus. 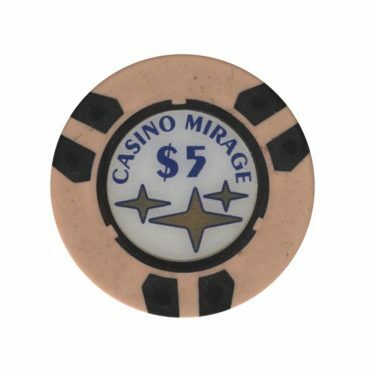 This chip from Mirage casino in Kiev, Ukraine.